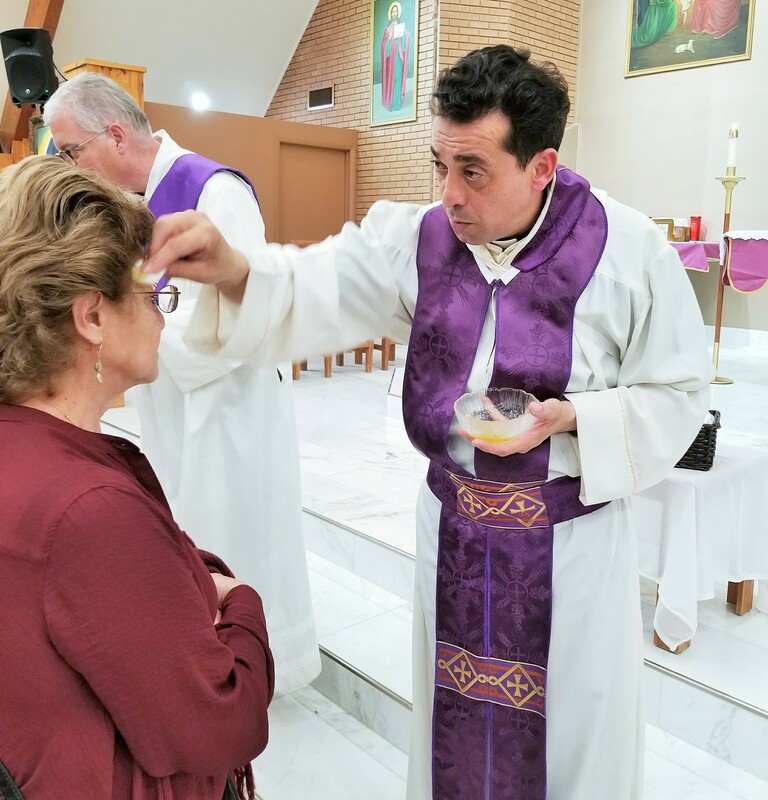 This Healing Mass is dedicated to St Sharbel for the Healing he performed on January 18, 2016, when a blind women's vision was restored without any medical or scientific explanation. In gratitude for the intercession St Sharbel bestowed at St Joseph Maronite Catholic Church, the Healing Mass and Blessing with the Holy Oil of St Sharbel is celebrated on the 18th of every month. The mass is unlike any other as it is celebrated in English, Spanish, Arabic and Aramaic. You will feel transformed into a different time with the bilingualism of the mass and the traditional Eastern Rite influences. The rich and harmonic voices of the St Joseph Choir accompany the mass singing traditional Christian hymns in Arabic. Everyone is invited to attend the Healing Mass held in our newly renovated and beautiful church!